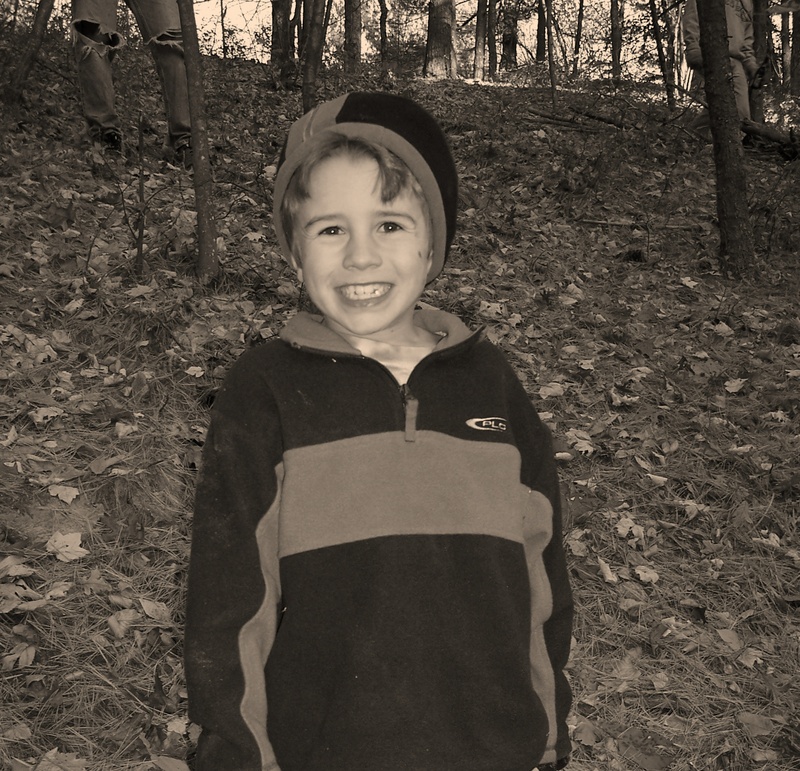 Will you help us reach our 7 year goal of $1,000,000 in memory and honor of Evan? Year Seven...We ride in memory of our sweet boy Evan who was diagnosed with Diffuse Intrinsic Pontine Glioma, an inoperable brain tumor, on November 13, 2011. Evan died exactly a year later on November 13, 2012. He was an amazing 11 year old. He always had a smile on his face, even with all the uncertainty, doctor's visits, radiation and chemotherapy treatments . Evan was a patient at Dana-Farber and was cared for by incredibly awesome Dr's, nurses and staff. The clinical trial he participated in did not provide us the with the outcome we longed for however we hope that future patients will benefit from his participation. Clinical research trials are the only treatment option for DIPG - Research supported by the Pan-Mass Challenge! 100% of all donations made to Team Evan's Crew will directly fund DIPG research at Dana-Farber through the Evan T. Mandeville DIPG Research Fund. Thank-you for any donation you are able to make. Please remember to check with your employer to see if they offer a matching gift fund. Always riding with you in spirit!